For all your science research needs! World Geography, Ancient & Modern World History, World Religions, American Government...and many more! 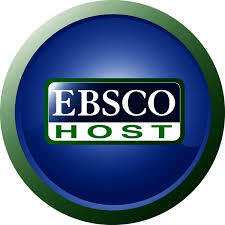 Online research and paper writing resources. Thousands of digital titles and tools that support studies in standard and advanced high school-level courses. promoting literacy and a lifelong love of reading. Computer Skills, Test Prep & More!